Discerning men will feel great in these sports briefs These underpants combine proven top SCHIESSER quality and a stylish touch. A stretchy interlock made of 95% cotton and 5% spandex and a soft waistband which sits pleasantly soft on the skin provide high wearing comfort. The fly-front is a classic and comfortable detail. 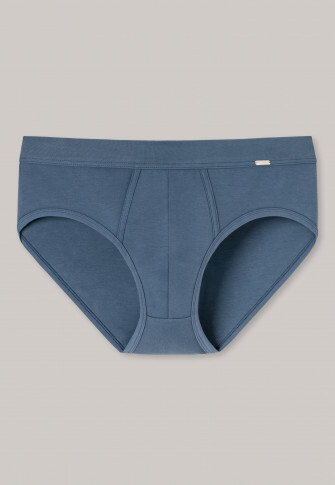 Ideal for all men who appreciate comfortable underwear with a perfect fit!